[center-hidden]In The Service Of The Filipino Worldwide. Welcome To Our 445th Thread, KAPAMILYA! Congrats pjay0928 sa 5000th post! 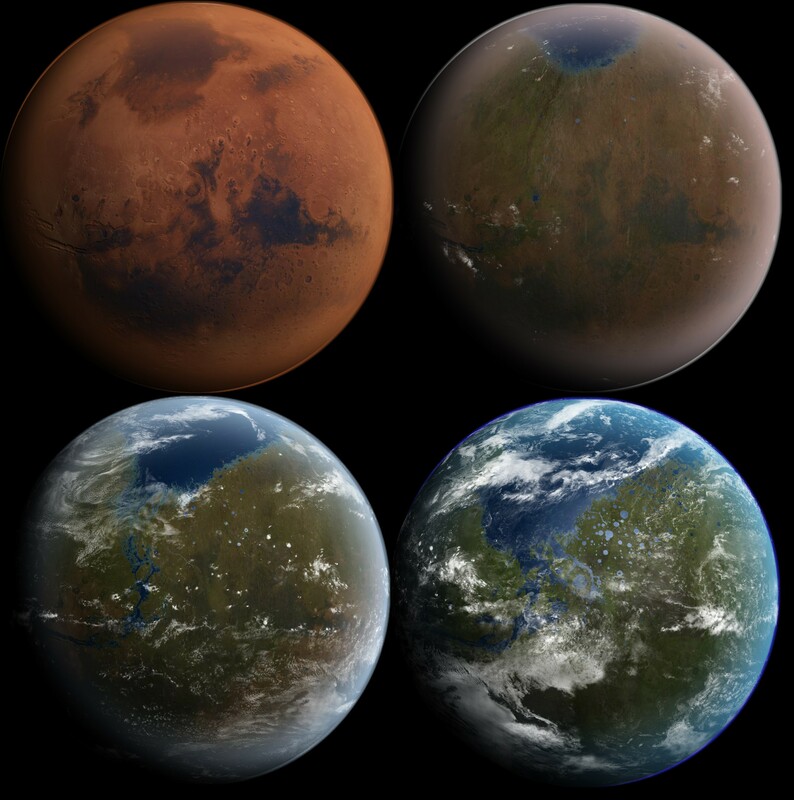 In an attempt to colonize Mars, 21st century scientists tasked with terraforming the planet seed it with a modified algae to absorb sunlight and purify the atmosphere, and cockroaches whose corpses spread the algae across the planet as they feed. Five hundred years later, the first manned ship to Mars lands and its six crew members are attacked by giant mutated humanoid cockroaches with incredible physical strength, later labeled "Terraformars"; the crew is wiped out after sending a warning back to Earth. Decades later, a multinational expedition is sent to exterminate the mutated bugs and take control of the red planet only to be vanquished as well, except for two survivors who manage to return to Earth, one swearing to return and avenge their fallen companions. As a third expedition is assembled, questions are raised about the true origin of the Terraformars and their connection with a deadly virus afflicting mankind. salamuch mikey sa bagong mansion!